"I Was Hoping The City Would Be Burning Right Now"
Mike welcomes his brother Greg and Erika "The Intern" to the show, along with Shane on the phone from Hamilton. 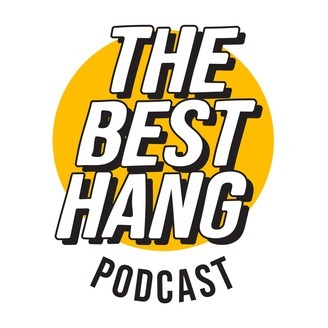 Mike, Max, Shane, Greg and Erika discuss how they each experienced a big day in Toronto sports, Max's free ride at Scotiabank Arena for a Maple Leafs game, celebrity tributes, the state of the Toronto Raptors and the mood of their fans. "No Bad Ideas in a Brainstorm"
"Someone's on a Horse in the Forest"
"Honey, It's Way Too Late"